A tight home, like a human body that doesn’t breathe right, stands the chance of becoming sick. To minimize the chance of a home becoming sick, it must breathe properly under all normal living conditions. This must be designed into the specific home and tested to validate its performance. Post-remediation mold testing, assessment & clearance. All investigative services are performed under the guidance of an IEP (Indoor Environmental Professional). All methods and testing are performed to meet compliance to, but not limited to the IICRC (Institute of Inspection, Cleaning and Restoration). At Russett Southwest, we pride ourselves on being one of the first of our industry to recognize and design systems that promote healthy living. 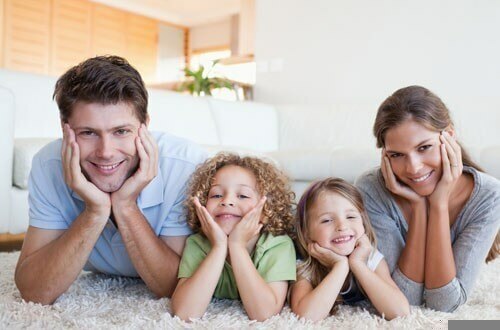 Our experts can check out your home to make sure the indoor air quality is not causing any major problems for you or your family. To learn more about our services or to schedule an appointment, visit us online or call (520) 629-9676.